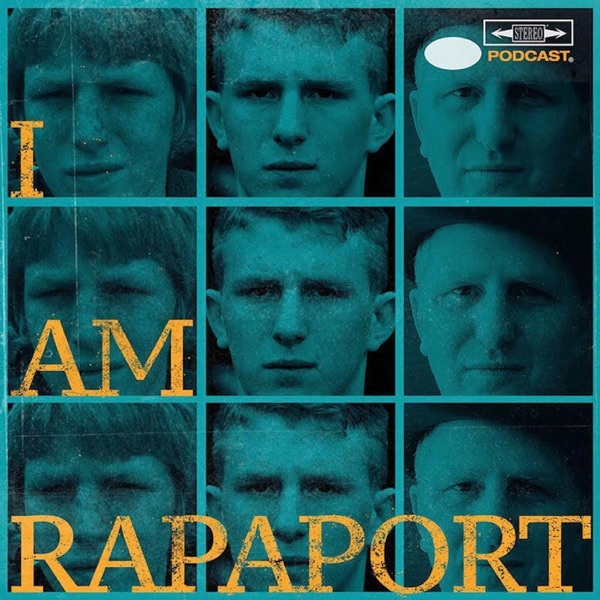 The Gatekeepers of Disruptive Behavior aka The Disco 2 aka Michael Rapaport & Gerald Moody are here on the Friday I AM RAPAPORT: STEREO PODCAST to go Hard Body Karate and discuss: Michael coming back to New York for the Atypical Press Tour, National & International I AM RAPAPORT DAY, R.I.P. Burt Reynolds aka Stickman Down, Lev Bell Holding Out, Week 1 and The High scoring NFL season ahead, Tiger Woods Makes the U.S. Ryder Cup Team, Serena Advances to the U.S. Open Finals, The Bobby Brown Story on BET & Janet Jackson being a Jump Off, The Premiere of Atypical Season 2, Alex Jones Getting Suspended Indefinitely from Twitter, Colin Kaepernick and Nike beating the news cycle, Eminem’s Kamikaze Album and Hip Hop rebuttal including Kanye apologizing to Drake and a whole lotta mo’! This episode is not to be missed!